First Aid stationsGate 8 and on the Concourse (upper level) at Tunnel 6. 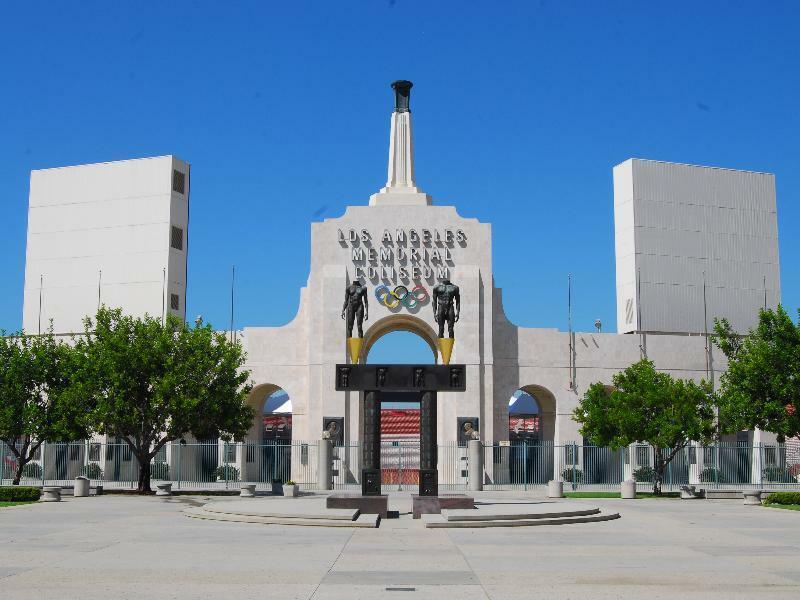 Los Angeles Memorial Coliseum DOES NOT have a dedicated nursing mothers room yet. Breastfeeding and breastpumping moms who need a private space to nurse or express breast milk can use the First Aid rooms. There are two first aid stations located inside the Coliseum at Gate 8 and on the Concourse (upper level) at Tunnel 6. Please contact the nearest usher or security officer if medical attention is needed.